Get now the Unik short neck warmer model SHORT Neoprene in color black with weather teh wind technology. Before start riding on a motorcycle in winter it's essential be sheltered from the cold. The neck is one of the parts that it's more unprotected from the cold because it's more exposed to the wind. 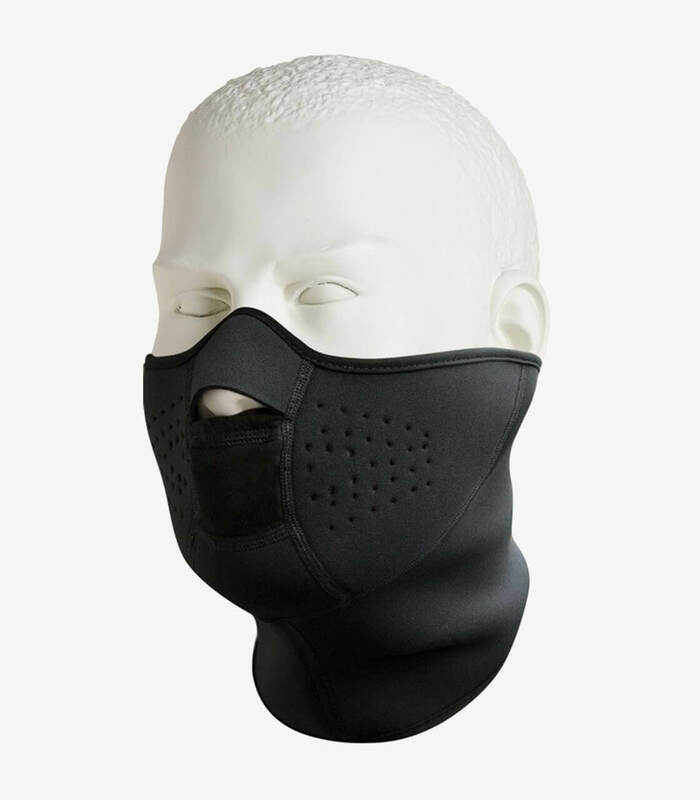 The balaclavas and neck warmers from Unik impede that air and cold pass, improving the comfort of your travel. You can find they in multiple formats depending of the grade of protection you prefer. Contains a microporous membrane resistant to water and wind (totally waterproof) that uses the system Weather Tex. This system let that the humidity comes out but don't let that the water and wind get in.